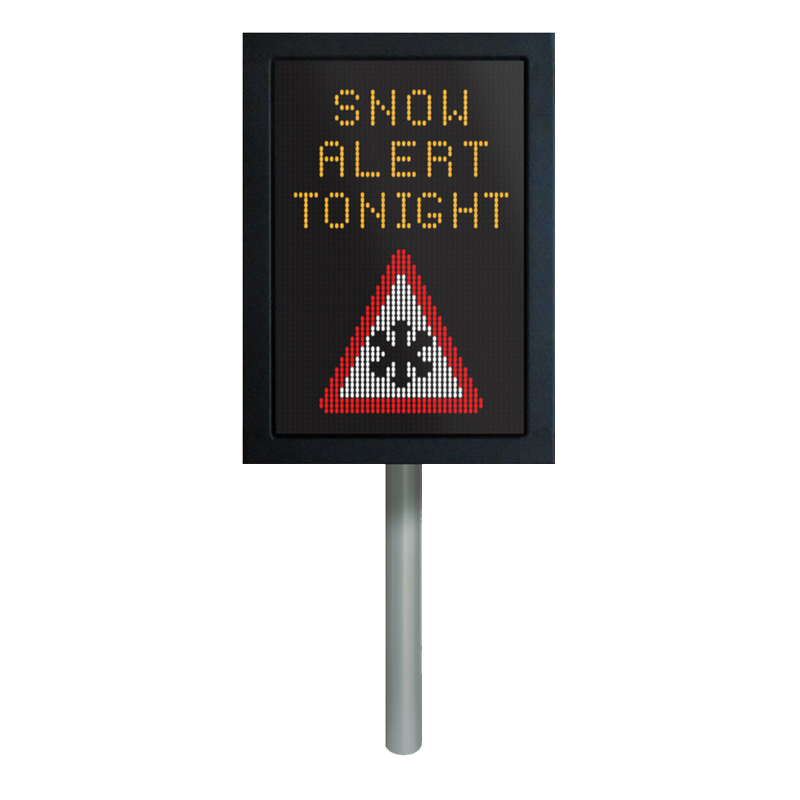 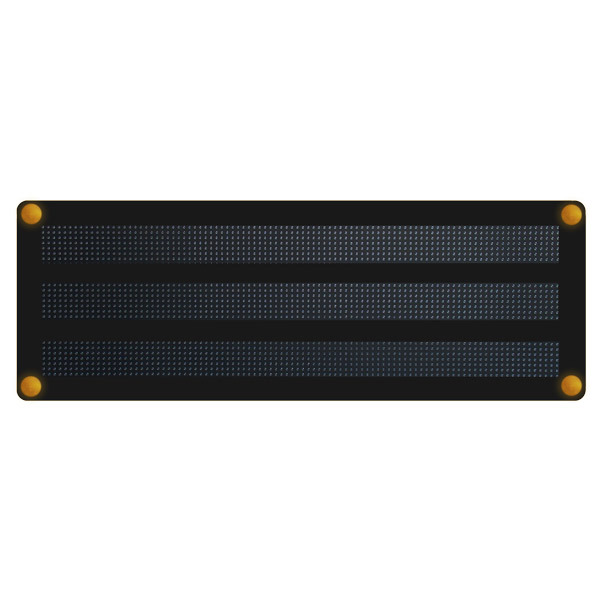 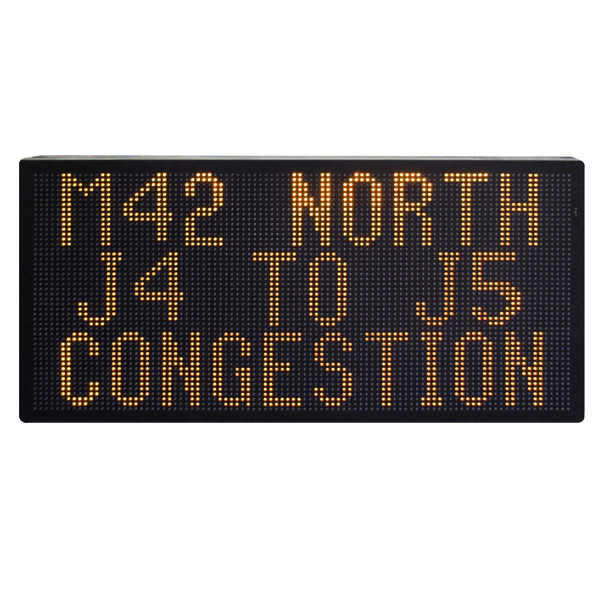 Full Colour Fixed Variable Message Signs (VMS) display the latest traffic information to motorists on roads and highways in real-time. 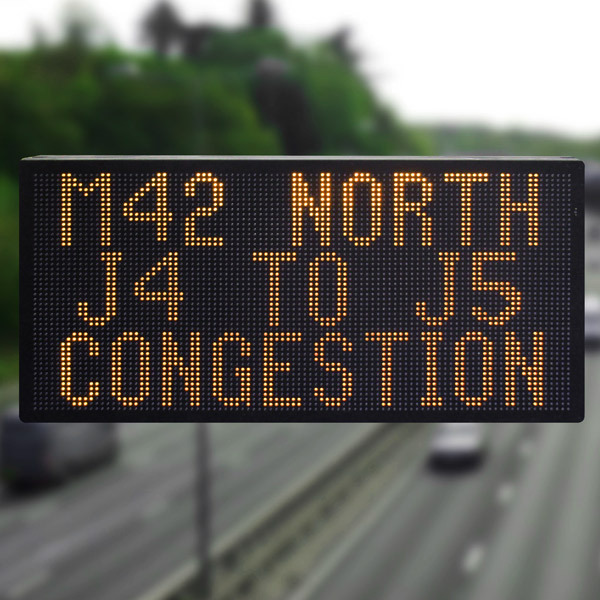 Letting road users know of occurrences such as road closures, queues ahead and upcoming events in the area can aid in shortening journey times and improve the overall travelling experience. 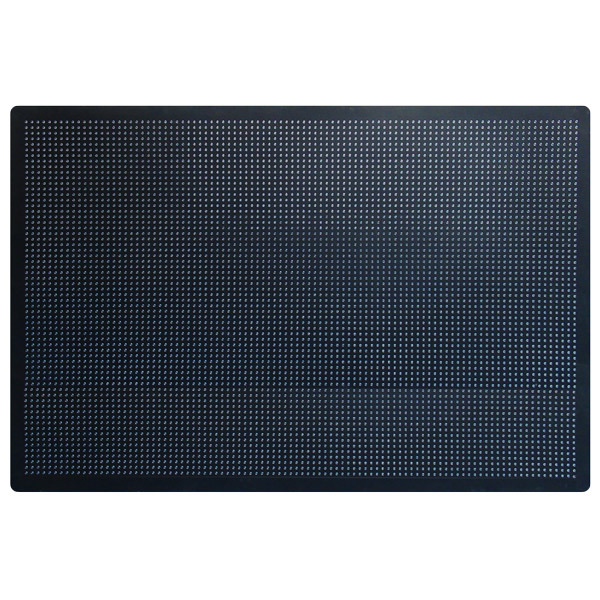 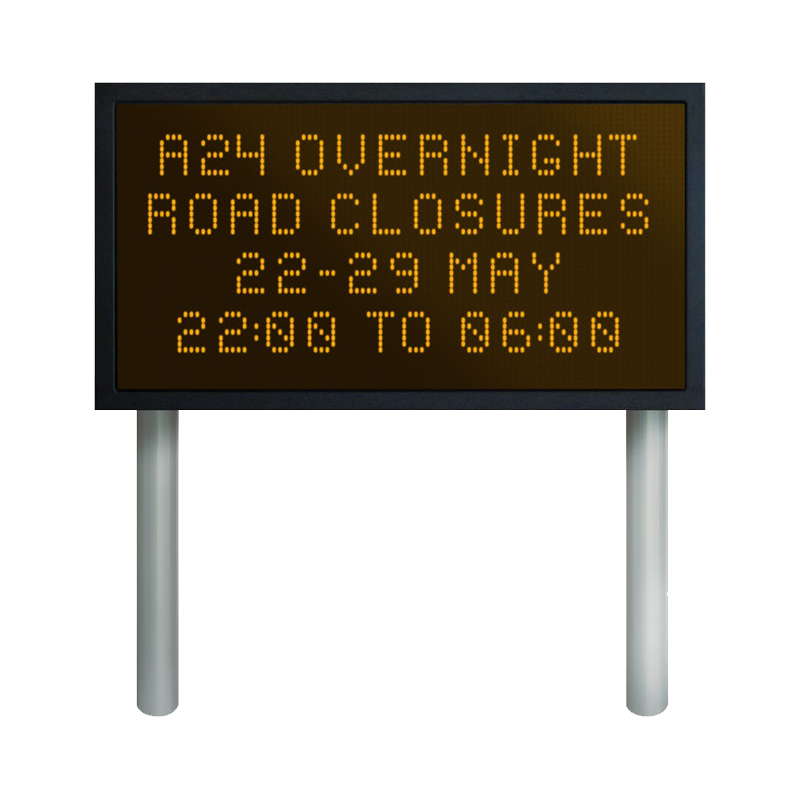 The Fixed VMS signs are robust and reliable high impact displays, with the option of one colour, two colour or full colour matrix display.